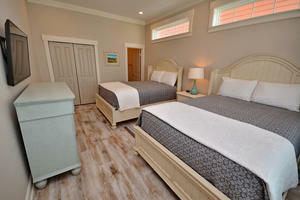 No North Myrtle Beach, South Carolina golf package is complete without the perfect accommodations, and Living Beach 3 provides just that for you and your guests. 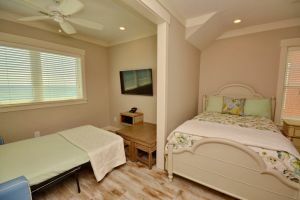 The oceanfront location of this North Myrtle Beach rental means you will be spending lots of time on the beach and also in the gorgeous swimming pool and hot tub that overlook the ocean. 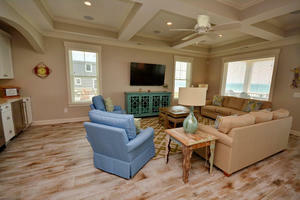 The seven bedrooms and eight and one-half baths of this luxurious North Myrtle Beach house provide enough room for a group of 24, so feel free to bring all your golf buddies with you to North Myrtle Beach. 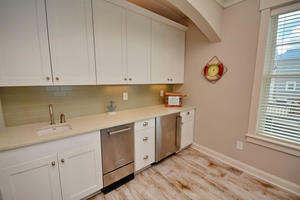 Every amenity imaginable is provided for your pleasure at this 4,750-square-foot North Myrtle Beach rental, including a large kitchen with two refrigerators, two master suites, a game room, wireless Internet access and a washing machine and clothes dryer. 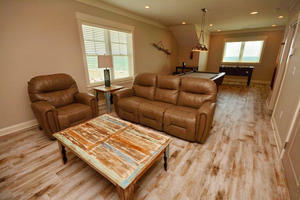 More than 100 fabulous golf courses are near Living Beach 3, making it ideal for a North Myrtle Beach golf vacation. 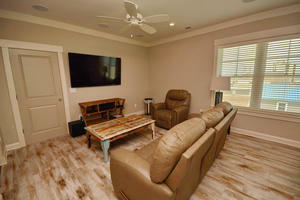 In addition, you and your guests will be just around the corner from all of the North Myrtle Beach shopping, dining and entertainment. 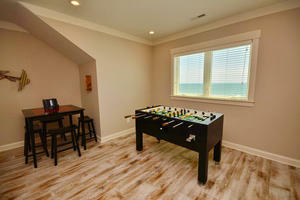 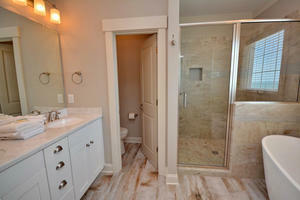 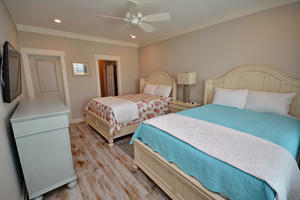 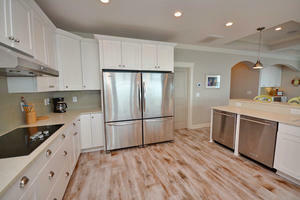 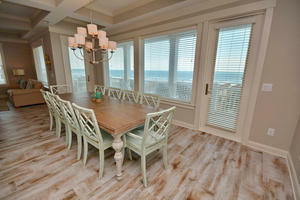 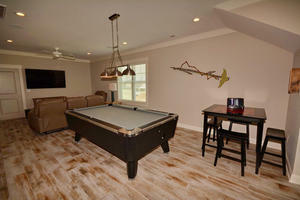 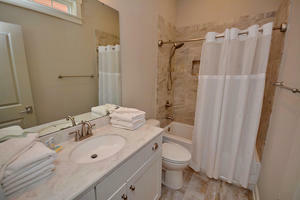 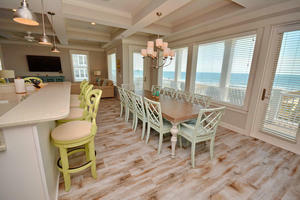 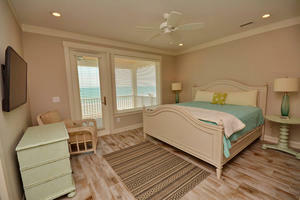 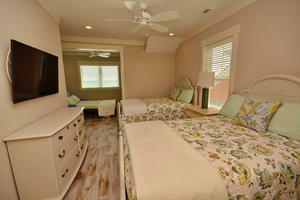 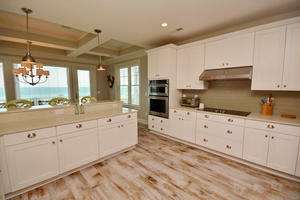 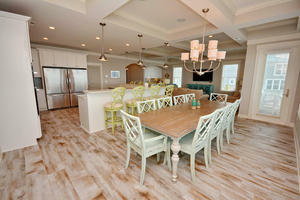 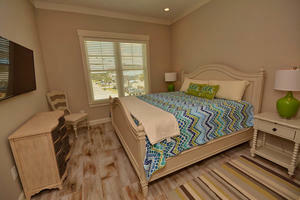 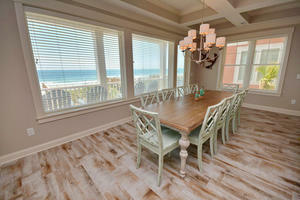 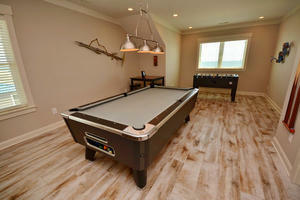 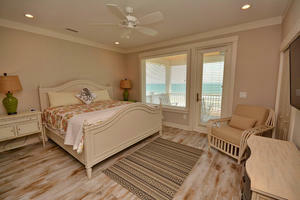 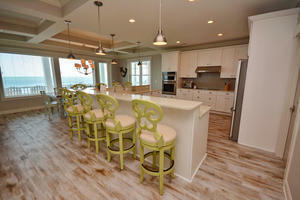 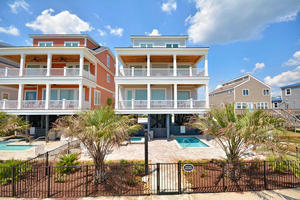 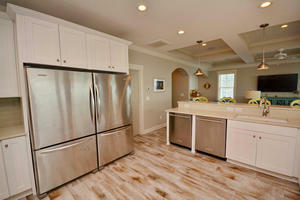 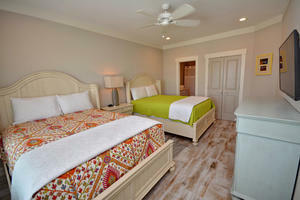 Plan to spend your North Myrtle Beach golf vacation at Living Beach 3!